Order hard copies from PM Press here! 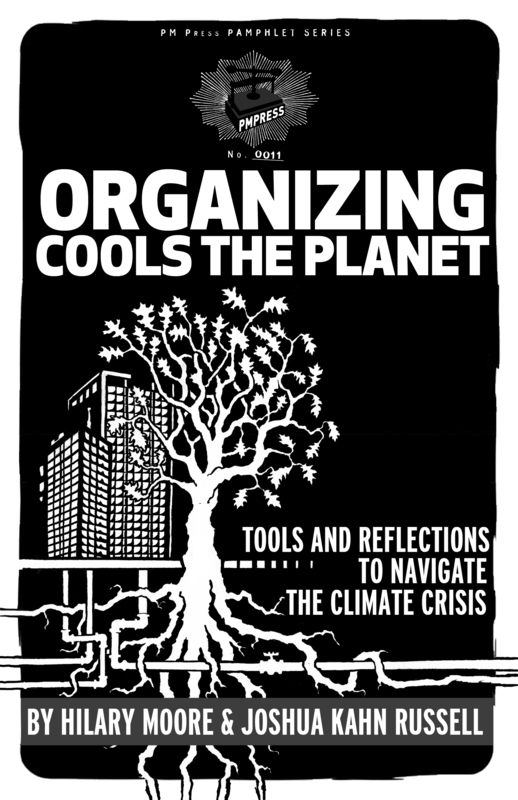 If you are interested in using Organizing Cools the Planet in your organization, discussion group, classroom, or political work and want to order multiple copies, email us at organizingcoolstheplanet@gmail.com to get information on bulk discounts of 60% off. Download a high resolution PDF of this booklet for FREE here! Or buy an e-Book for your tablet here! 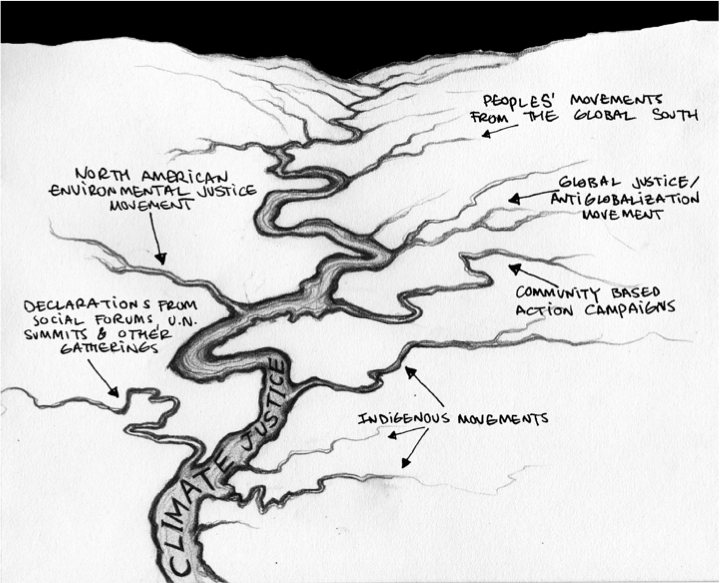 If you download the free PDF, consider making a donation so that we can get copies into the hands of more organizers! This is a completely non-profit project. None of these links work. How do I download a copy? Josh, the link appears corrupted now. Can you check on it. I want to buy a physical copy, but the pm press website has bad security settings. Can you please ask them to update their https so that all content is encrypted on the page?